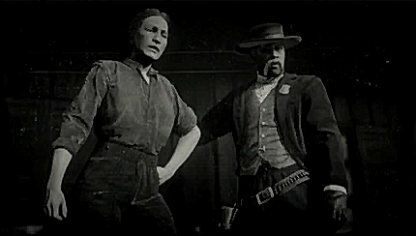 Check out this guide for a full walkthrough of the "Highly Illegal And Highly Moral" story mission of Red Dead Online, including gameplay tips, guides, and more! You will be able to find the Marshal's blip on the map on the Easternmost side. It will be located North of the Van Horn Trading Post. There will be tons of enemies in the Van Horn area. Going in to clear the are will be dangerous. Keep yourself in cover and only pop out when you are going to shoot in order to avoid yourself from getting hit by enemies. 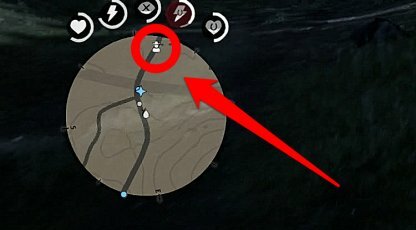 Your minimap will be very useful when tracking down persons of interest. In this case, Montez's lieutenants are shown with unique icons to help you identify them faster within the group of enemies you are facing! 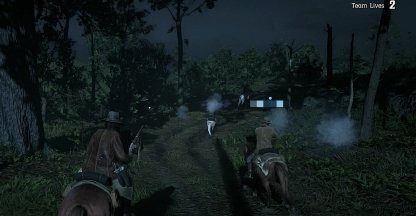 Take extra precaution when dealing with the convoy as there will be several enemies shooting at you while you are riding on your horse. Stay close to your posse so that you will not be singled out, and shot down by the enemies. 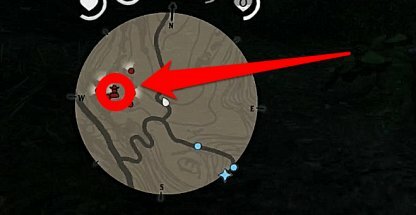 Easily identify Montez's carriage by looking at your minimap. He will be marked with a human icon to help you stay careful and not accidentally shoot him while the mission is ongoing. 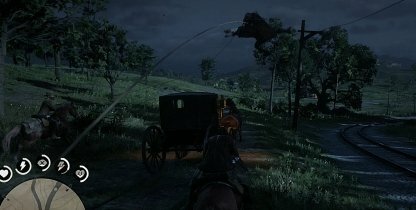 In order to capture Montez alive, you will need to lasso him. After he gets caught in your rope, don't let go, and approach him. This will let you hogtie him so that you can easily deliver him to the Marshal without any difficulty.